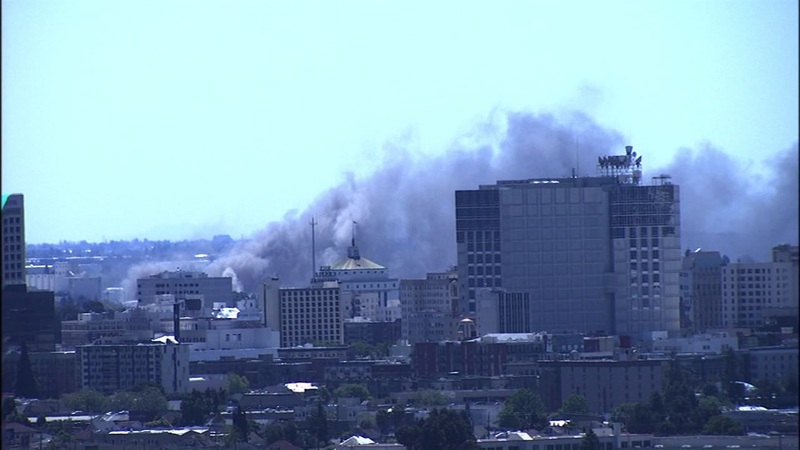 OAKLAND, Calif. -- Firefighters responded to a 1-alarm fire at a a dock near the Park Street Bridge in Oakland. Around 11:45 a.m., fire officials responded to a report of a fire happening at 2201 E. Seventh St., according to a fire dispatcher. A part of the dock is burning, the fire dispatcher said. No injuries have been reported, according to the dispatcher. Firefighters were able to knock down the fire sometime after noon.